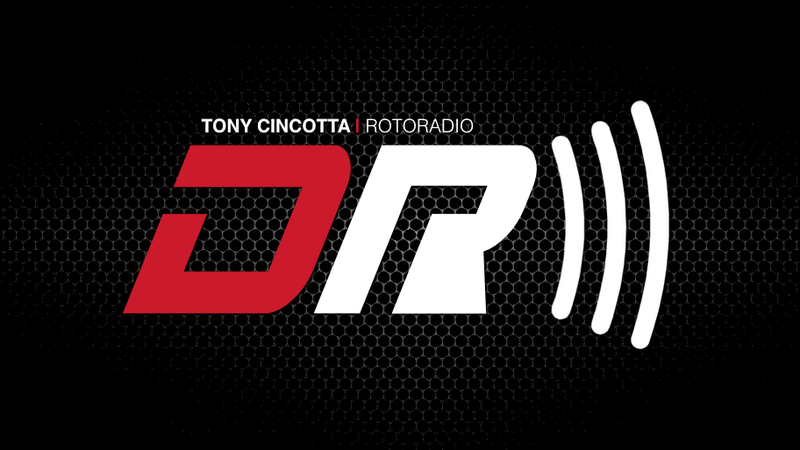 Tony Cincotta has a breakdown about the litigation in New York concerning Daily Fantasy Sports and it’s ongoing issues in The Empire State. 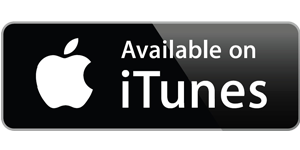 Tony also has a story of a ridiculous DFS operator and mediocre NHL Team battling in court. 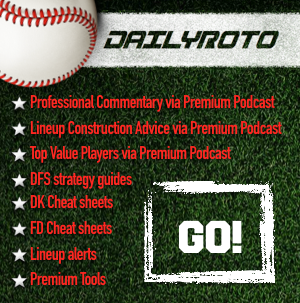 Tony also provides you with his June 6 MLB DFS picks.